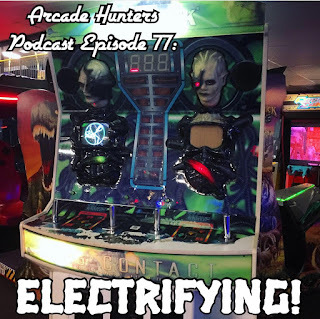 Arcade Hunters: Arcade Hunters Podcast Episode 77: Electrifying! 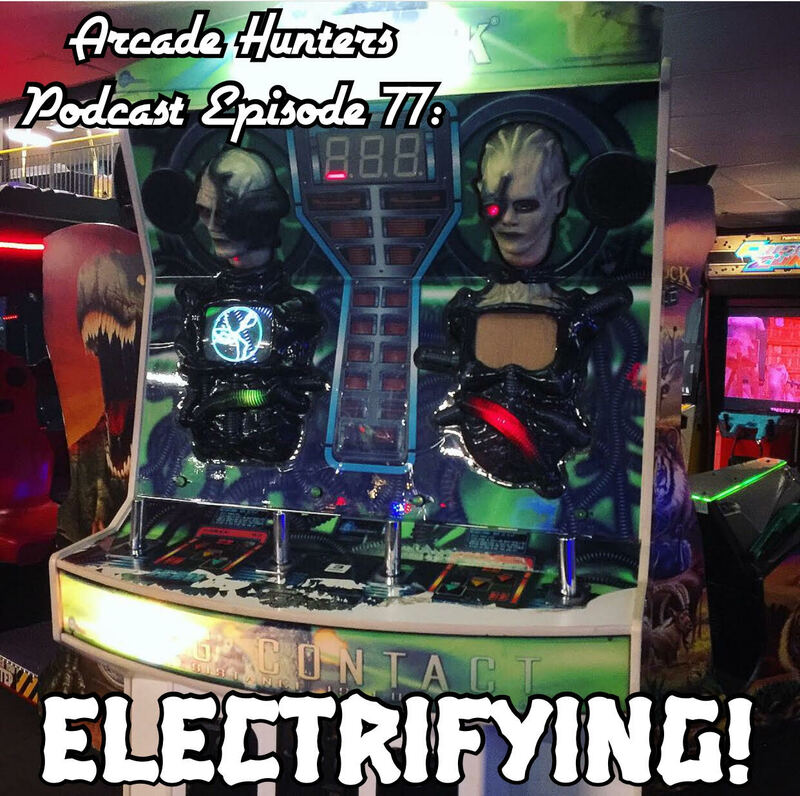 Arcade Hunters Podcast Episode 77: Electrifying! In this special podcast we discuss some recent pinball news, a trip to the American Classic Arcade Museum at Funspot, the Shocker electric chair arcade amusement and its variants over the years plus other random spooky arcade shenanigans!